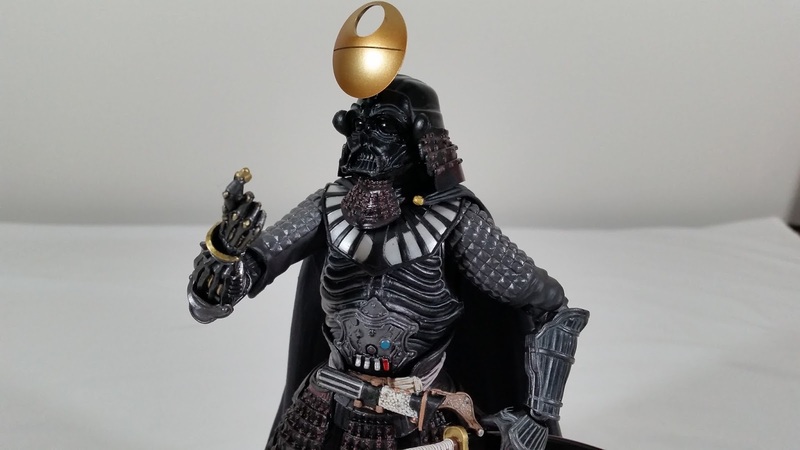 Here's my look at the new Bandai Tamashii Nations Darth Vader in his Death Star Armour. Another fantastic addition to the Samurai ranks in this line! The new skeletal design elements are fantastic. 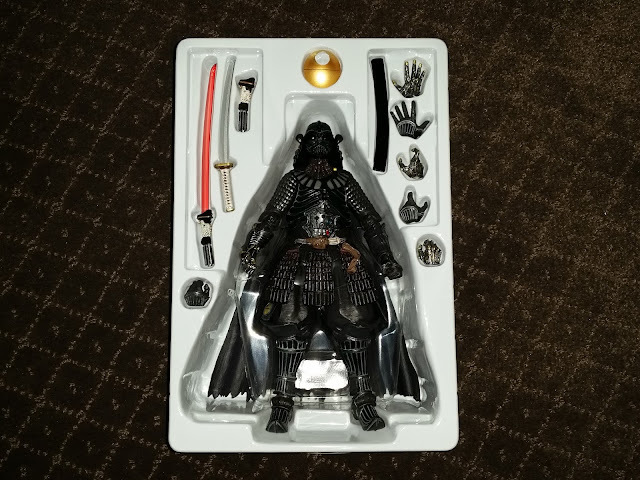 Here's my full video review and comparison against the first Darth Vader release. The box art is the usual classy style in this line. 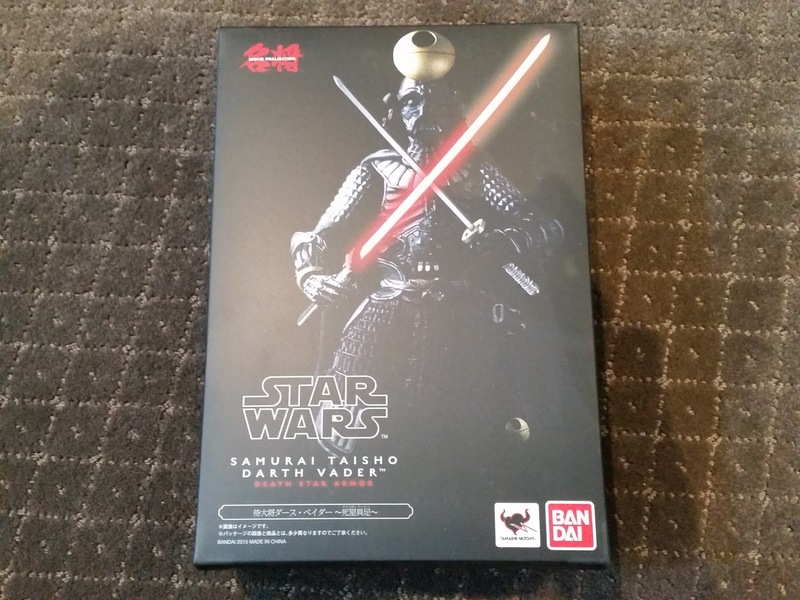 Everything is nicely packed in very collector friendly fashion. I think the Death Star on his forehead does look pretty ridiculous, but at least it's removeable lol!! 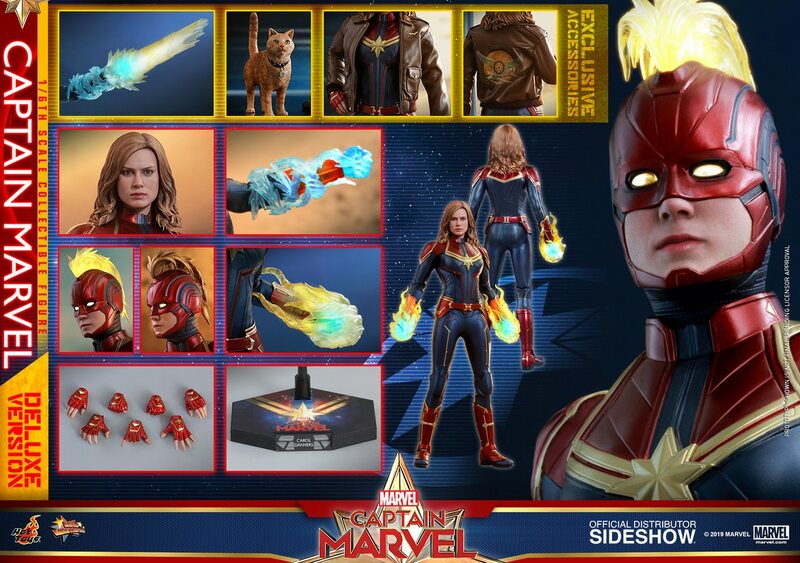 Of course the selling point for this figure is the new acacessories and the skeletal design elements. The molding and paint app on areas such as the helmet, forearm, hand, and torso area are great and really differentiate it from the first release. 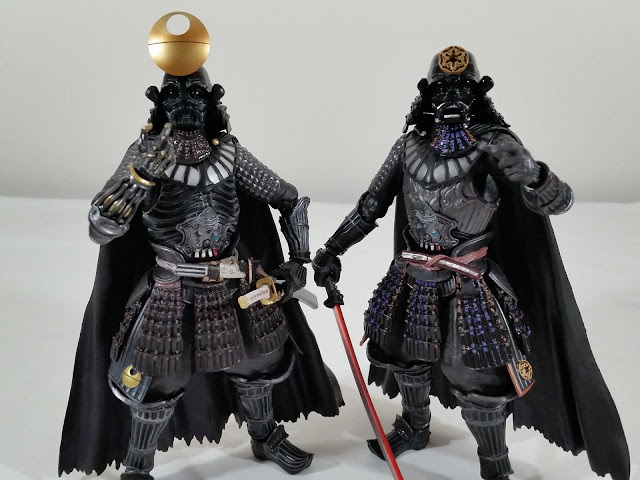 There are definitely pros and cons to both figures, and so both are worthy additions to the collection. I love the new lightsaber hilt with the sharkskin detailing (which I was told after the video review by some very knowledgeable collectors!) 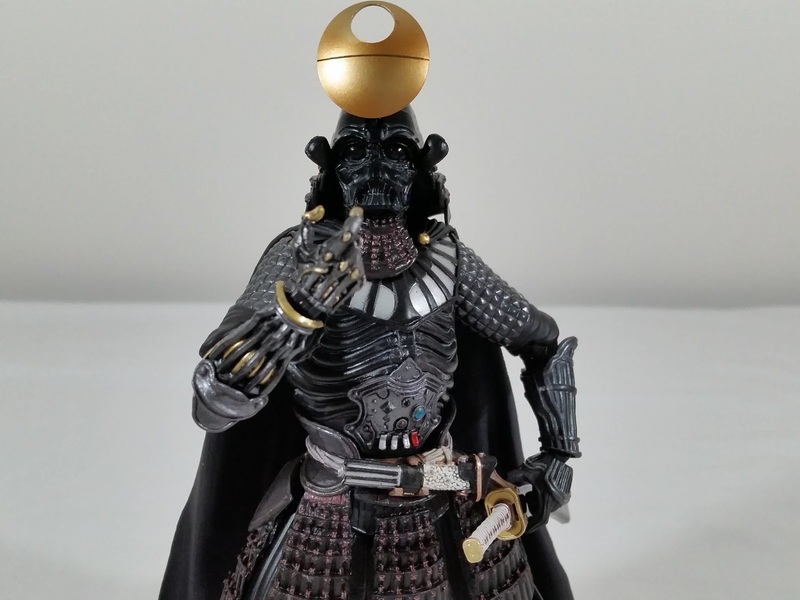 I think with both Vaders, you'll definitely have more display options in your collection. For me, I'll have one of the Vaders with the Stormtroopers, and the other with the upcoming Royal Guards. Either way, you're sure to have an incredibly unique Star Wars display in your collection! I get mine from Big Bad Toy Store. Click the link below for all the order details!